The latest track taken from Yellow Days forthcoming project Is Everything Okay In Your World? 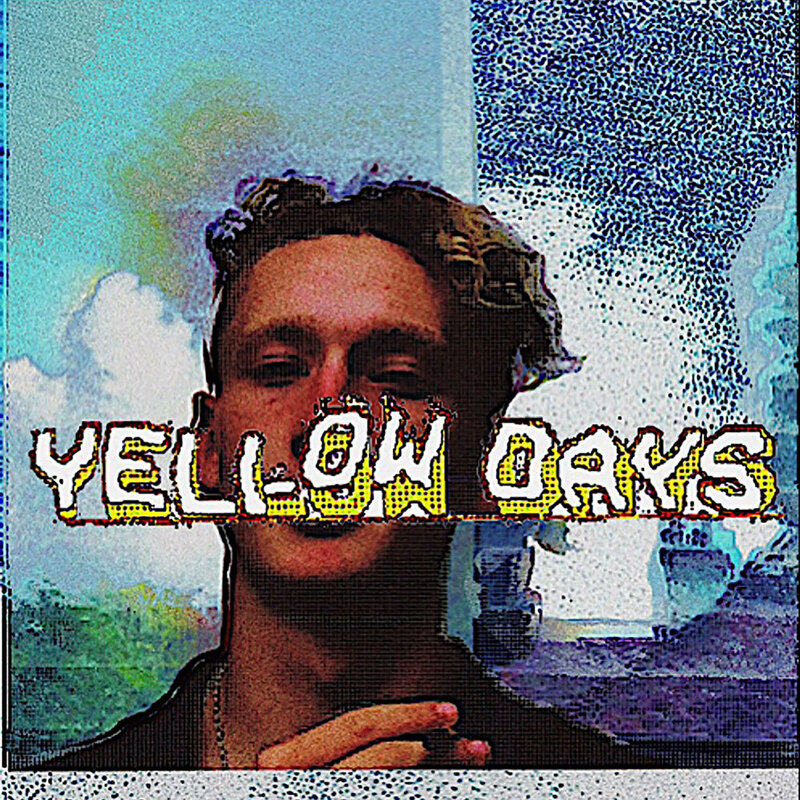 Speaking about the track, Yellow Days said: "My main influences are the likes of Ray Charles, Elmore James and Howlin’ Wolf. Got a big taste for blues, also super into new age stuff like Mac DeMarco, Tame Impala and Thundercat… all those sort of bands were coming about when I was like a young teenager so will always be really big for me. ‘Holding On’ is about existing without meaning and struggling with that. Being depressed, addicted, anxious – whatever it may be that’s dragging you down. But I think a lot of people can feel like they’re holding on to get by in life. It’s about learning to exist in 21st century depression and just getting on with it."